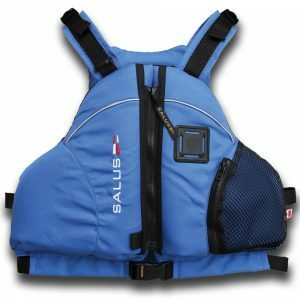 Most dogs can swim but they have more fun in the water and you have greater peace of mind, when they wear the Salus Skippy dog vest. 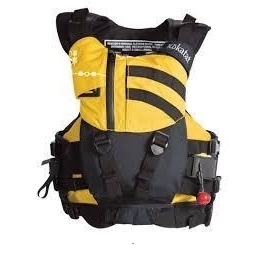 The Skippy uses Cordura® nylon for durability. 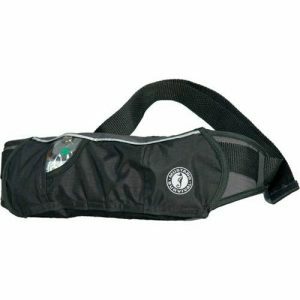 Flotation under the belly and chest give greater buoyancy, lift and comfort against the belly-lifting straps. 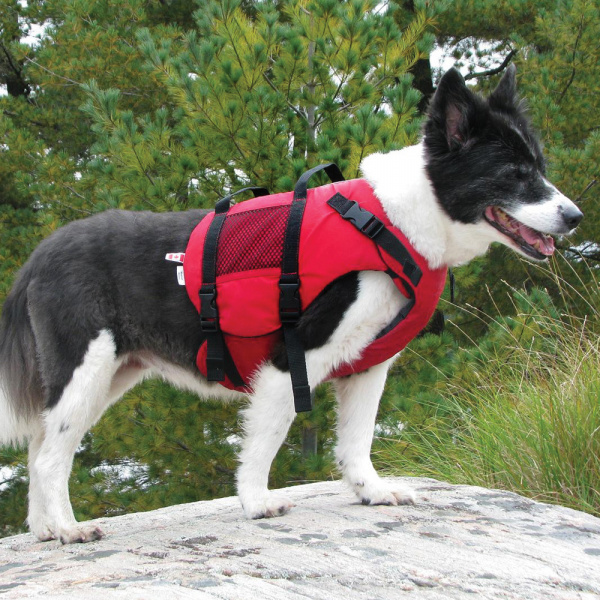 Tummy-saver padding helps protect active dogs. 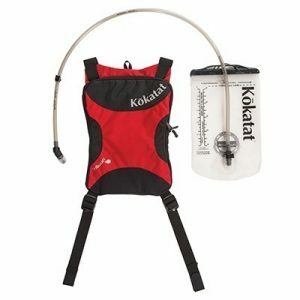 Two-handle straps make it easy to grab and lift your heavier playmate out of the water.